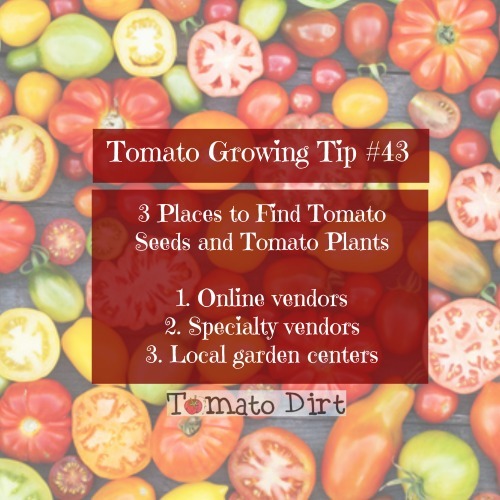 [Tomato Dirt #118] When Should You Start Tomato Seeds? 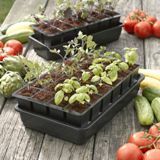 Raised Bed Kits: 10% Off for Tomato Dirt-ers Plus Free Shipping! FEATURE: When Should You Start Tomato Seeds? Is it spring yet? Almost! The most dangerous diseases that will impact your tomato crop have nothing to do with the plants themselves, but with you: cabin fever and itchy gardening fingers. Timing is everything! 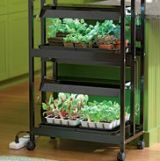 Start your seeds too early and your plants will outgrow their pots quickly and become leggy, root-bound, and weak. They’ll spend their first weeks in the garden regaining strength, rather than producing new leaf growth and flowers. But start them too late and (horrors!) you could have a delayed crop. While tomato seed starting is not a one-size-fits-all, there’s a two-step foolproof way to know when to start your tomato seeds. 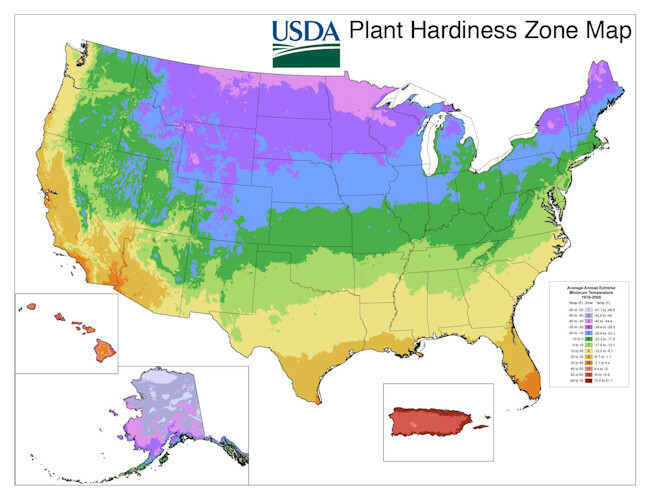 Determine the last frost date for your region. If you’re not sure, contact your local extension office. You can also view the freeze/frost information provided by the National Climatic Data Center. Select your state from the drop-down list. On the opened chart, choose the city closest to you. You’ll see the average last frost dates for spring (and first frost for fall) dates – among plenty of other data. Count back 4-6 weeks from the last frost date for your region. Start your seeds during this window of opportunity. By showing a tiny bit of discipline – and sticking with this formula – you will be rewarded with healthy, sturdy tomato plants that are ready to set in the garden a week or two after your last frost date has passed. Check this tomato seed starting timetable for detailed information and then find out more about how to grow tomatoes from seeds to get yourself ready for the new growing season. 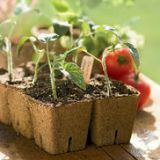 And be sure to check out our Starting Tomato Seeds board on Pinterest for more fun and inspiring ideas. Seed starter kits makes it easy! What Containers Should I Use for Staring Tomato Seeds?